A Healthy and delicious plant-based protein. 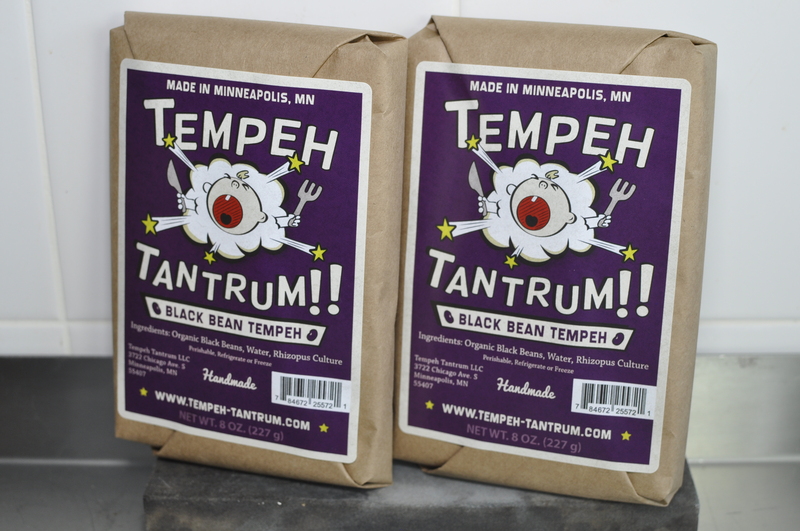 Tempeh Tantrum is made at City Food Studio in Minneapolis, Minnesota with just two ingredients: beans and culture. 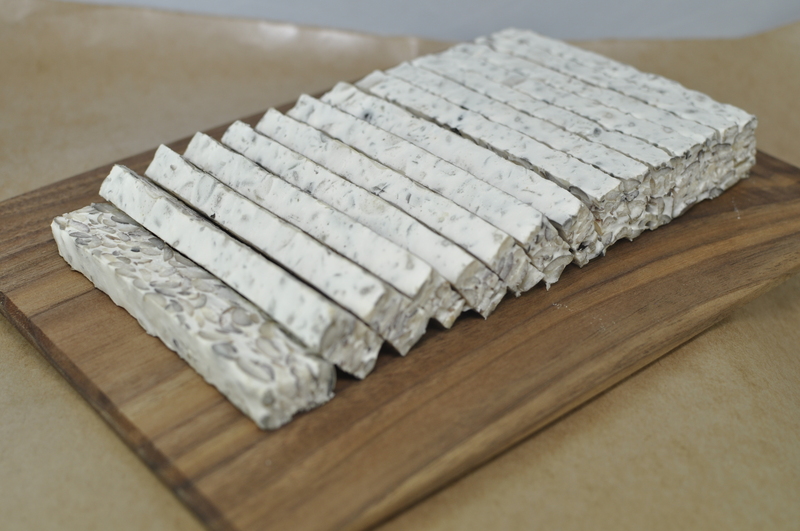 The inspiration is and always has been the fresh, traditional artisanal tempeh of Indonesia which developed hundreds of years ago and flowered into widespread human usage throughout the archipelago and the world. With an incredible nutrition profile, tempeh is considered the best plant-based protein, second to none. 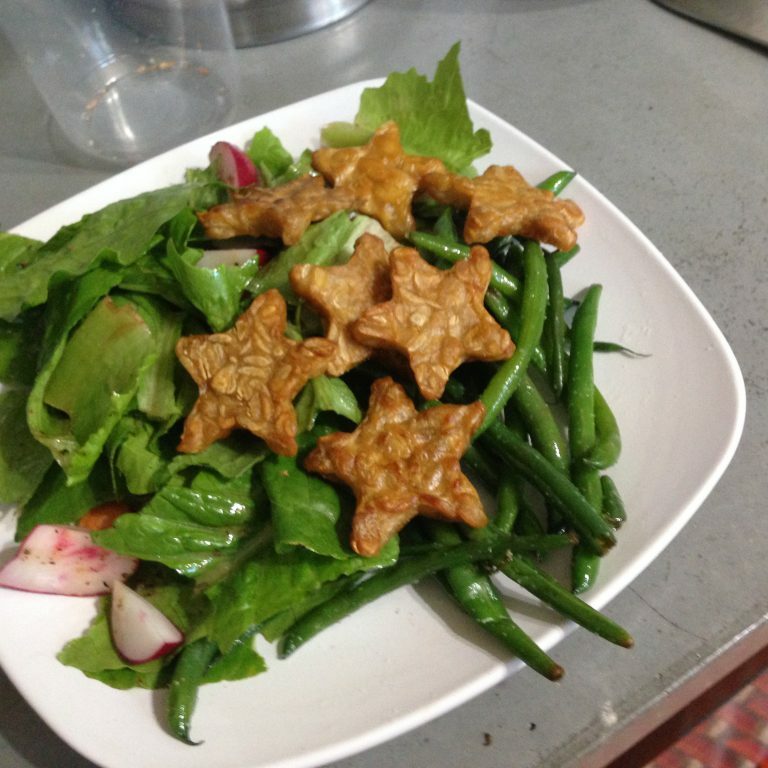 A super-food, tempeh manages in an elegant way to conjure the substantial nutrition of soybeans while mitigating anti-nutritional phytic acids. Well made tempeh makes the body strong and the heart sing! 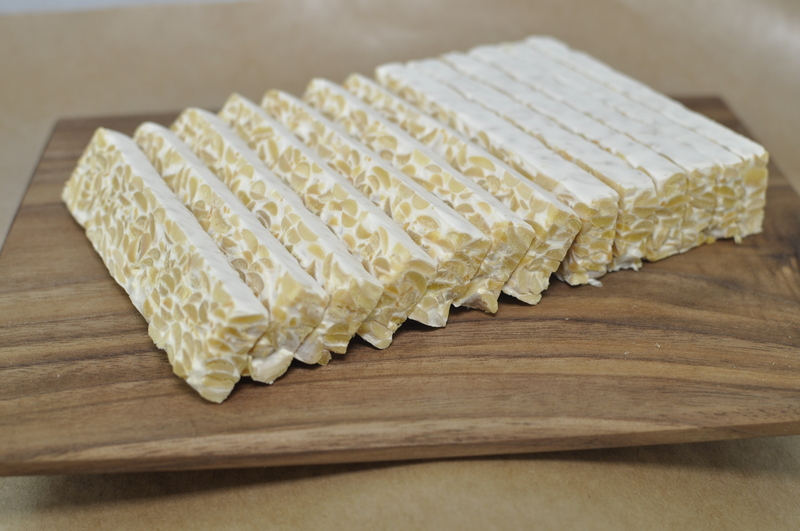 Our soy tempeh is made with locally sourced, organic soy beans and rhizopus culture. That's it! Our black bean tempeh is made with locally sourced, organic black beans and rhizopus culture. That's it!. 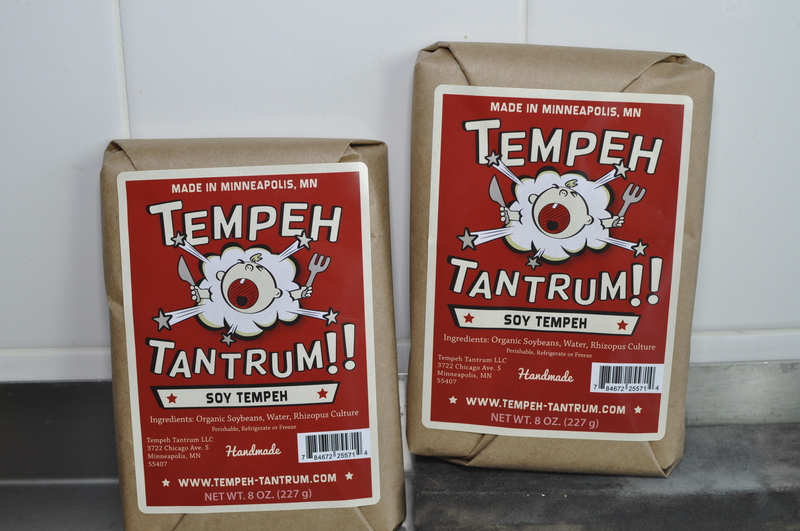 Tempeh Tantrum is handmade in small batches using traditional, time-tested methods adapted to our northern climate. 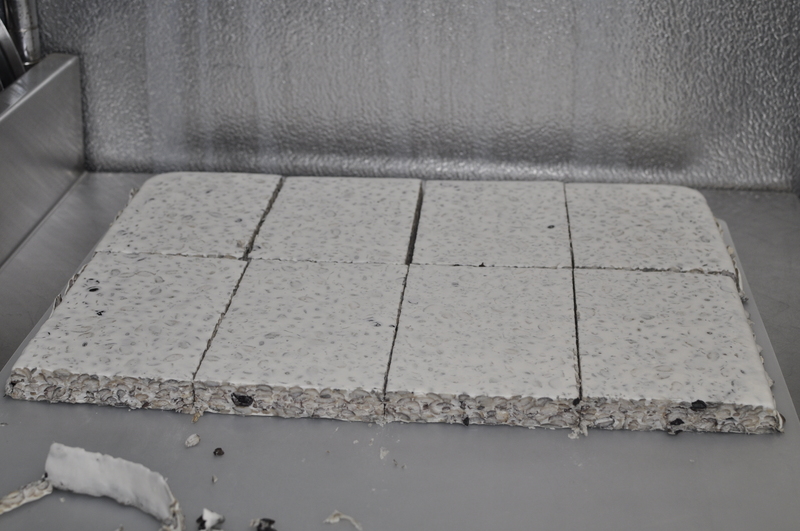 We follow a meticulous process of sourcing, splitting, dehulling, incubating and packaging. 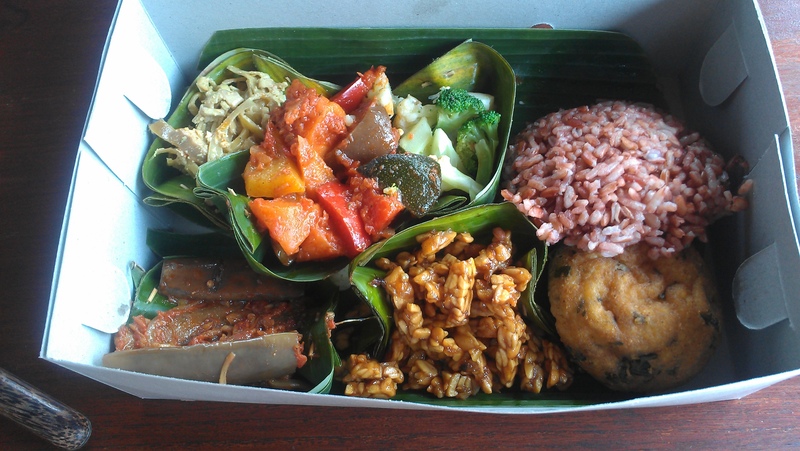 Our tempeh is fermented on reusable baking trays -in lieu of traditional banana leaves- not in plastic. We use two ingredients in our tempeh: beans and culture. We keep it grain-free and deliciously simple to optimize your culinary possibilities. Tempeh Tantrum contains live culture. 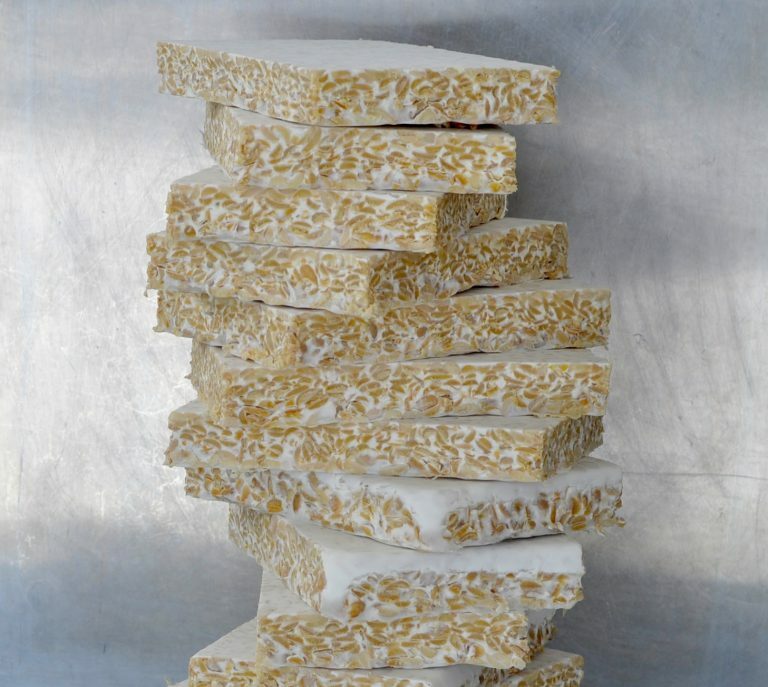 We refrigerate and freeze our tempeh to preserve it; fresh, traditional-style tempeh tastes best. 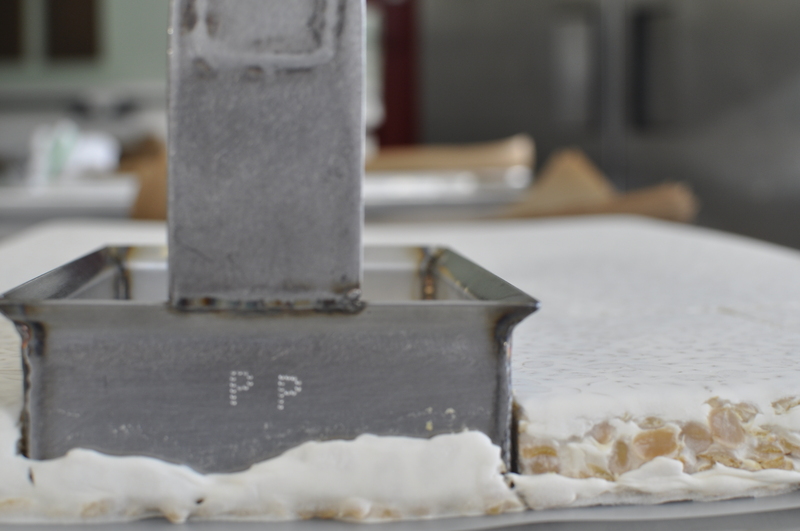 We use freezer paper to wrap our tempeh, rather than vacuum-sealing or other methods. We are always on the lookout for ways to improve our packaging. If you have an environmentally sustainable packaging idea you think would work for us, please let us know. 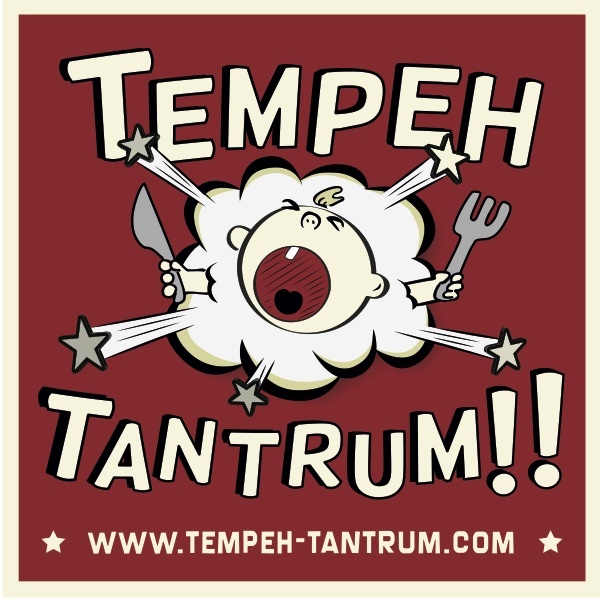 Do you have a question about Tempeh Tantrum? Send us a message.